The BMA250E is an advanced, ultra-small, triaxial, low-g acceleration sensor with digital interfaces, aiming for low-power consumer electronics applications. Featuring 10 bit digital resolution, the BMA250E allows low-noise measurement of accelerations in 3 perpendicular axes. 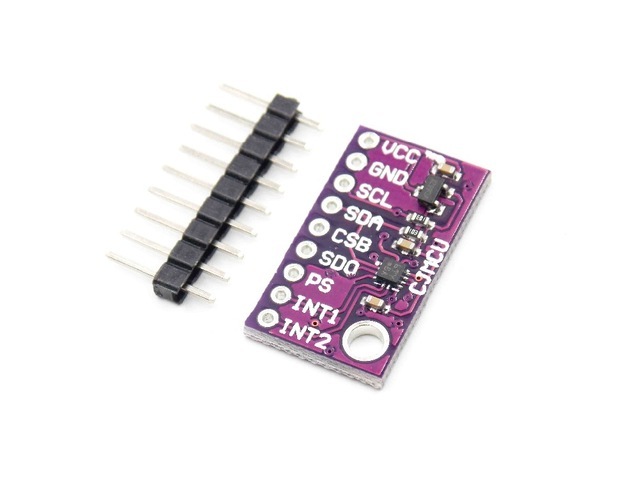 // This code is designed to work with the BMA250_I2CS I2C Mini Module available from ControlEverything.com.